Penelope Peebles has extensive experience in executive search at the CEO and board level in Australia and NZ, and has led searches internationally in Australia, Asia Pacific, Philippines and South Africa. With an established global network after 20 years working in executive search in Asia Pacific, she is part of Caldwell’s global Consumer and Technology practices and collaborates on cross border search assignments with global colleagues in both practice groups. 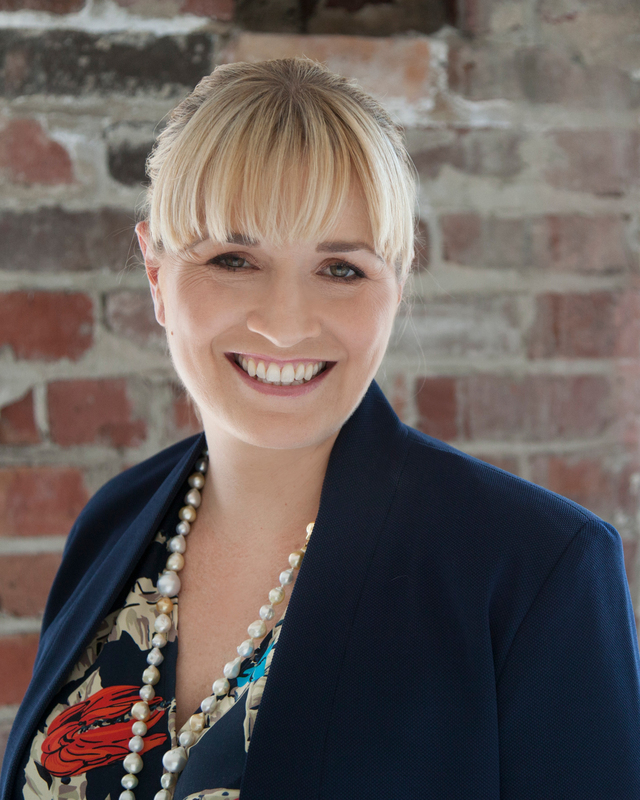 She has been involved in significant culture transformation projects with major NZ and global companies and worked over many years with clients facing digital disruption and sector convergence, focusing on commercial outcomes and the development of high performing culture and options-oriented strategy. Penelope’s experience extends across a range of practice areas including industrial, media, technology, consumer, retail, tourism and agriculture with she has led a range of successful appointments at CEO, Executive and NED level in the Private and Public Sector. Prior to executive search, she held senior leadership roles in sales and marketing, human resources and commercial management in listed companies including NZ Forest Products, Lion Nathan, BNZ and National Australia Bank. Penelope holds a Master of Commerce (Hons) in labour relations and human resources, a Bachelor of Commerce in marketing and human resources (University of Auckland, New Zealand) and has attended a post graduate programme at Columbia University, New York. She also holds a post graduate qualification in governance from the University of Waikato, New Zealand.